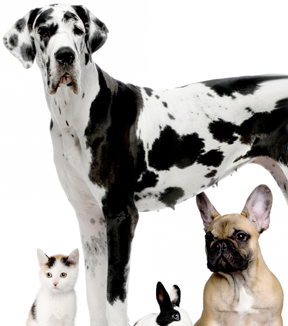 We know that your pets are important to you. We strive to provide thorough care in a manner that is low stress to your pet in a non-threatening and relaxed atmosphere. We take the time to thoroughly explain all health care options and involve YOU in the conversation and health care decisions. At Desert Hills Pet Clinic, we really care about the people we serve, and we’d like to share our services which range from the wellness care of your healthy animal companion to the unfortunate illness that we are sometimes faced with. We have all of the sophistication and technology that you would expect from any modern day medical practice. Being a family-owned and operated business, we’re able to offer you that personal touch you’ve been looking for. 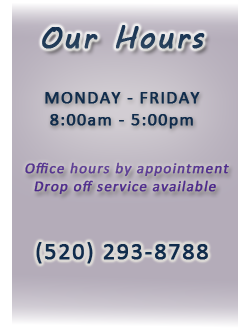 We are a small clinic with one doctor who will be the same every time you visit us. You may surprised that we know who you are when you walk through the door each time.